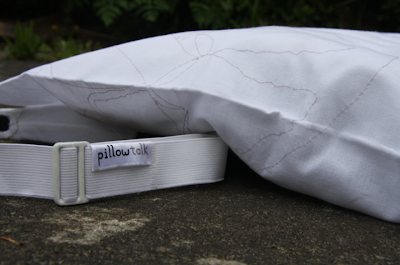 Pillow Talk is a project by Interaction Design Student Joanna Montgomery aiming to connect long distance lovers. 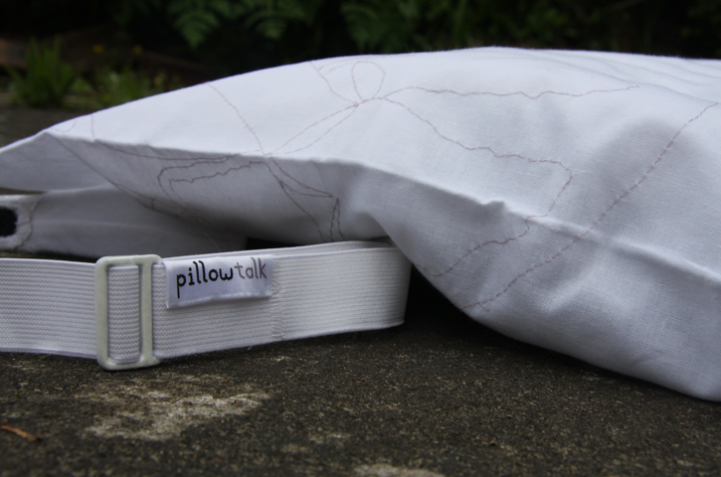 Each person has a pillow for their bed and a sensor fitted into a wearable chest strap, which they wear to sleep at night. The chest sensor wirelessly communicates with the other person’s pillow; when one person goes to bed, their lover’s pillow begins to glow softly to indicate their presence. Placing your head on the pillow allows you to hear the real-time heartbeat of your loved one. The result is an intimate interaction between two lovers, regardless of the distance between them. The project is built using a transceiver from a Polar exercise watch, built into a circuit which runs via an Arduino board.